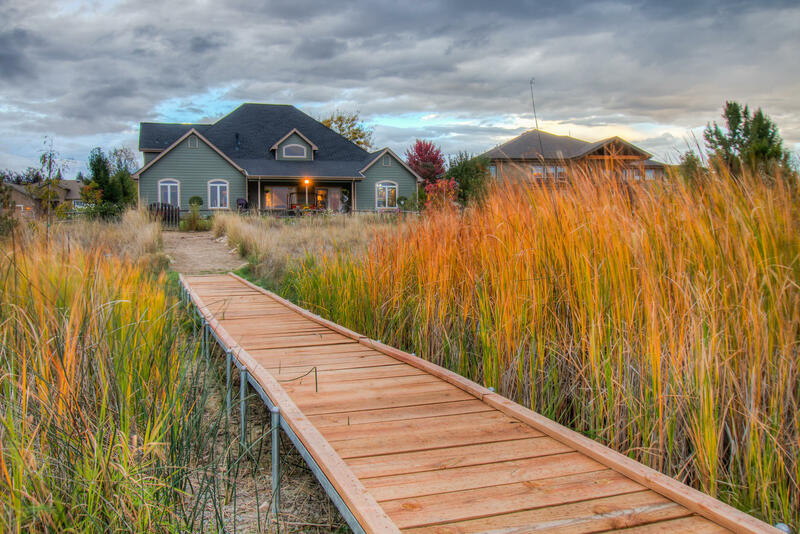 Have it all and right on the water! 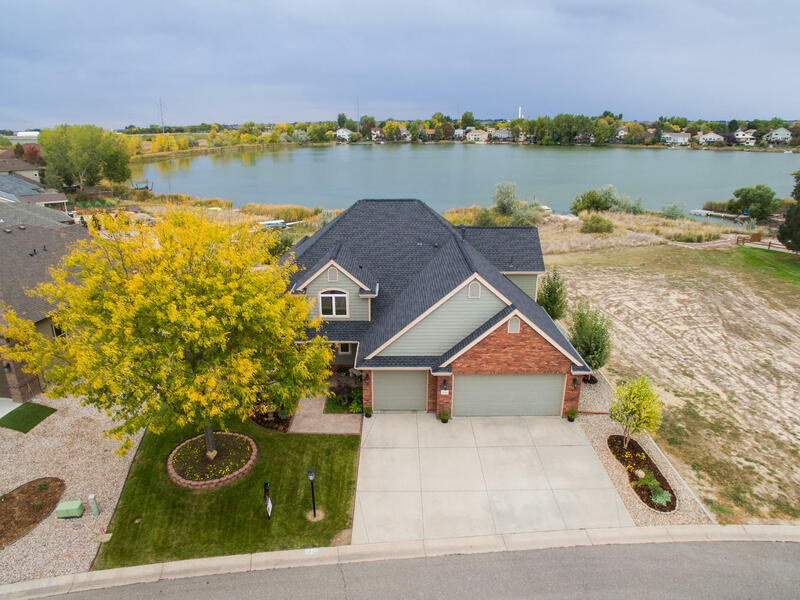 On Lower Hoffman, in the desirable Seven Lakes community of Loveland and complete with a new walk-way, dock and floating dock. 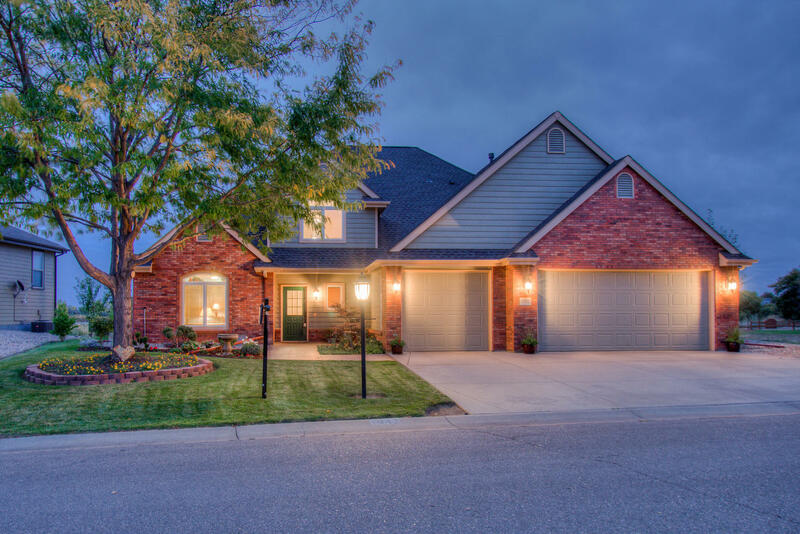 GORGEOUS custom home, nearly 3,600 finished square feet with 3 spacious bedrooms and 3 bathrooms. Convenient Main Floor Master Suite at 22’ X 21.5’ and 5 piece master bathroom suite with jetted tub, and oversized dual headed shower with an oversized laundry and mudroom on the main floor. Prepare to blown away with this Chef’s professional kitchen, massive island, full splash, SLAB Granite countertops - Open Concept-Enormous Chef's kitchen- dual sinks, New Thermador appliances (double convention ovens and 5 burner gas range)! Loaded with natural daylight – bright and spacious with oversized windows, Tranquil amazing location-Ready for the gardener, Massive extra deep finished 3 car garage at 864 square feet resting on nearly a 1/3 of an acre at 10,583 square feet. Don’t miss the incredible storage over the garage area! Oversized fully fenced backyard with front and back irrigation, newer exterior paint, convenient standing garden beds – ready to go, quiet cul de sac location, solid oak hardwood flooring (laid at a diagonal), Newer upgraded class 4 roof, ADA compliant, andsteps away from Seven Lakes Park! Recreational Surface water rights, grab your canoe!